Washington, D.C., Mayor Muriel Bowser is changing her tune in an effort to bring the Redskins back to Washington. Last year, as a D.C. Council member, Bowser signed a council resolution calling for the team to change its name, which many consider a racial slur. But the mayor recently started using the name in TV and radio interviews. “We know the perfect location for the Redskins is where they played for decades very successfully,” Bowser said. 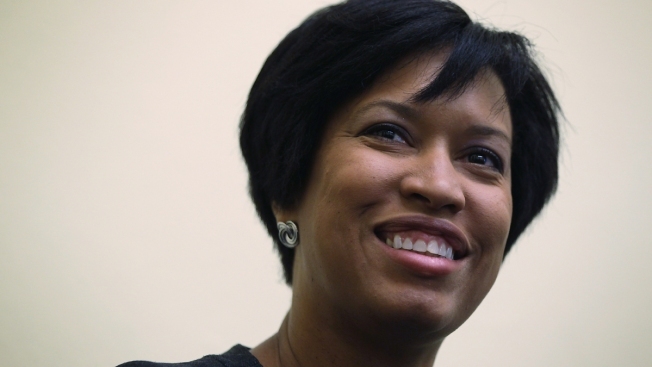 Bowser is not disputing reports that she's talking with the team about moving back to Washington. Multiple sources, including a senior Bowser administration official, told News4 the mayor has been advised to start using the name as a way to show good faith with owner Dan Snyder. The Redskins played their last game at Robert F. Kennedy Memorial Stadium in Washington, D.C., in 1996. The next year, the team moved to Jack Kent Cooke Stadium in Landover, Maryland. The stadium was later renamed FedExField.